When the world’s first premium electric self-driving car hits the roads, it could have a pretty large Indian connection. 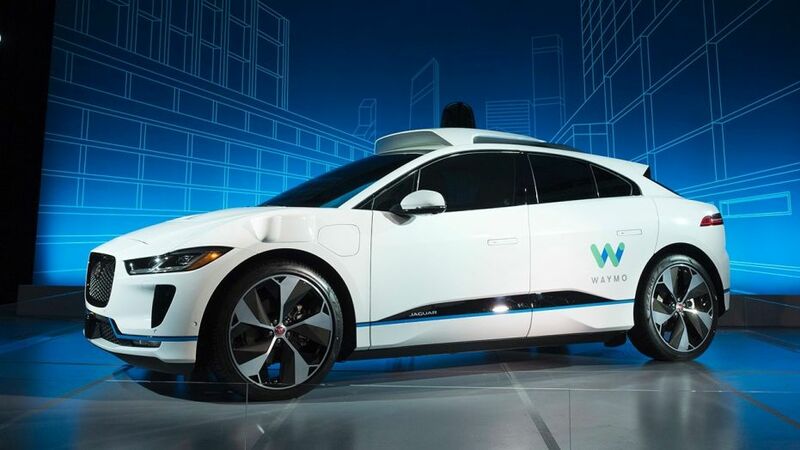 Google’s autonomous driving division Waymo has announced that it’s partnered with Tata Motors-owned Jaguar Land Rover to jointly build self-driving versions of the I-Pace SUV. “It’s going to be the world’s first premium, electric, fully self-driving car,” said Waymo CEO John Krafcik. Waymo will buy as many as 20,000 of these cars over the next two years and fit them with its self driving technology. Waymo will then do extensive testing and validation, and integrate these cars to its passenger-carrying fleet by 2020. This will be biggest vehicular contract for Waymo, which currently has only 600 self-driving vehicles, and has fitted only five previous vehicles with its self-driving technology. On the I-Pace, which costs $69,500 (Rs. 45 lakh), Waymo will attach lidar laser scanners, radar, and cameras in a black bulge on a box on the roof. Apart from the roof box and some sensors on the wheels, there will be no other indications that the car will be self-driving. And the self-driving feature won’t be the only futuristic aspect of the I-Pace — the car is also fully electric, and its 95kWh battery has a range of nearly 400 kilometers. It can go from to 100 kmph in just 4.5 seconds. The order of 20,000 cars will not only get Jaguar Land Rover some guaranteed sales, but the partnership will also help it gain invaluable insights on how self-driving cars operate in real world conditions. 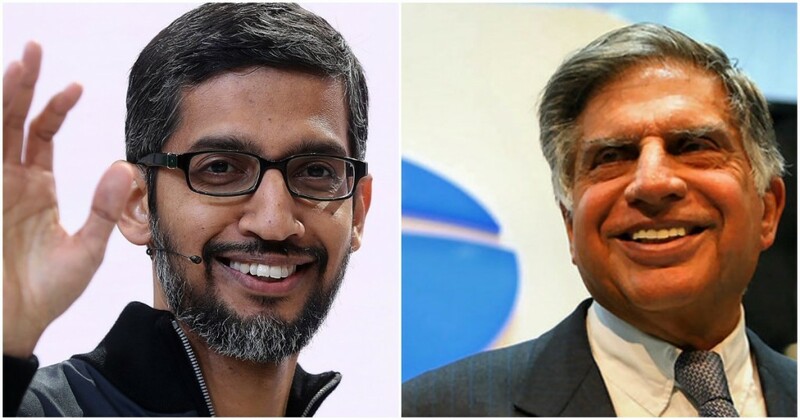 The Tata Group had purchased Jaguar Land Rover from Ford in 2008 for $2.3 billion in cash, and since then has managed to turn the brand around. Jaguar Land Rover has been consistently making profits over the last few years, and the Waymo deal will also keep it at the forefront of self-driving technology. This could be good news for India — with a Tata Motors subsidiary involved in the world’s first electric SUV self-driving project, it could help the company bring its learnings back home to India.